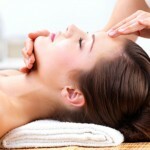 Vspa offers a wide range of Spa Find Facials for you to enjoy no matter how hectic life may be. Take time to relax and unwind. Take time for you. A naturally anti-ageing eye treatment, targeting fine lines and wrinkles as well as combating dark circles and puffiness. 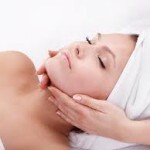 Immediate results can be seen with this treatment and skin is left feeling nourished and soft. 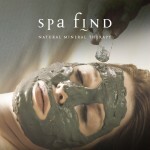 This exceptional eye treatment combines the powerful effects of Dead Sea minerals and plant extracts to refine fine lines, tone and increase cell regeneration.This specialised treatment consists of a gentle eye cleanse followed by traditional eye massage techniques that soothe your troubles away as the active ingredients in our mineralizing eye maskhydrate and tone the eye contours.